One of the most important figures in environmental history, John Muir continues to influence wilderness philosophy through his popular published writings. Now available in paperback, this volume explores his relationship with his family, religious and literary influences on his philosophy, the development of his concept of ecology, and his contributions to geology and botany. It becomes clear that Muir's dedication to the belief that all life forms have inherent worth and his popularization of wilderness remain his primary legacies. Moving beyond the preservationist/utilitarian dichotomy, these essays reveal the complexity of Muir's contribution, stressing the anthropomorphic, aesthetic, and recreational bases of his values. 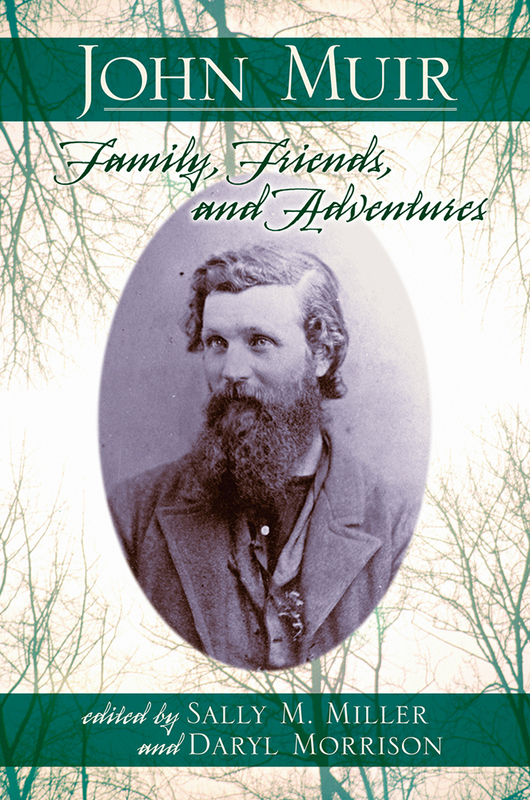 The insights of the historians, literary critics, philosophers, and scientists presented here provide readers with a greater appreciation for Muir's multidimensional personality and his contributions to the preservation movement. Sally M. Miller is the former managing editor for publications at the John Muir Center for Regional Studies and professor emerita of history, University of the Pacific, Stockton, California.